ACRE Capital advises TH Real Estate on the largest multi-let Birmingham office investment in the last 3 years. 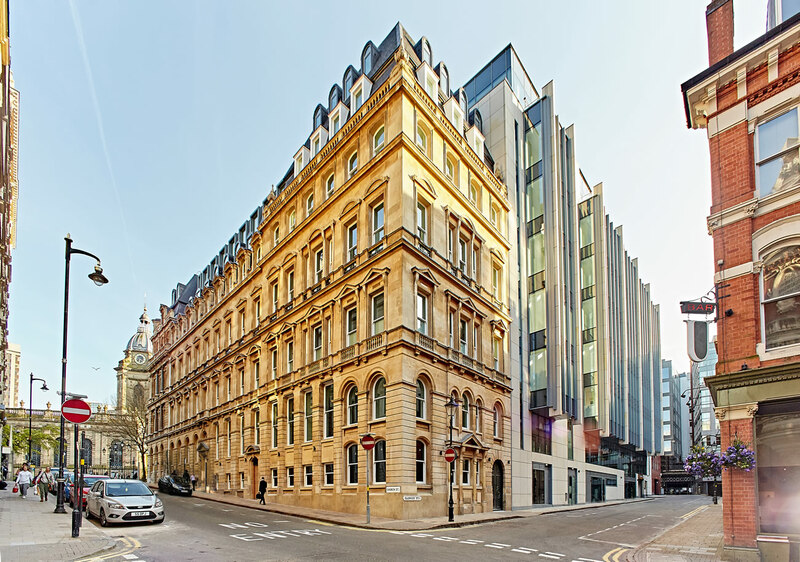 ACRE Capital Real Estate acting on behalf of TH Real Estate have advised on the investment acquisition of 55 Colmore Row, Birmingham. The property was purchased ‘off market’ for £98,000,000 reflecting a 4.90% NIY/ £622 capital value per sq ft. The recently completed Grade A office building totals 157,562 sq ft across seven floors and includes ground floor leisure accommodation and 64 car parking spaces with high spec offices above. The building is let to tenants including RICS, Pinsent Masons, Gaucho, Fazenda and Savills.